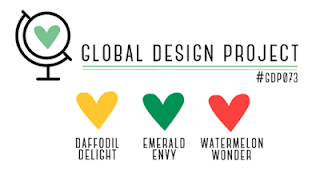 I decided to try a fun Global Design Project color challenge using Daffodil Delight, Emerald Envy and Watermelon Wonder. 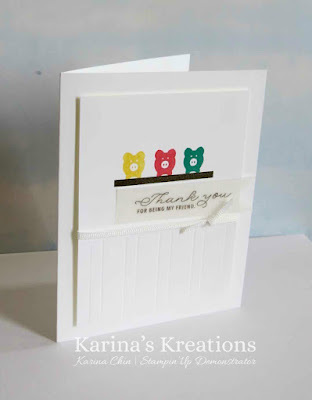 I designed this cute card using the Bookcase Builder stamp set. I think this set is a hidden gem. You can make a lot of super cute cards! My sentiment is stamped on vellum card stock with Early Espresso ink and embossed with Clear embossing powder. If you live in Canada I would love to help you with your order. Click this link to start shopping! Thank you Jan!!! 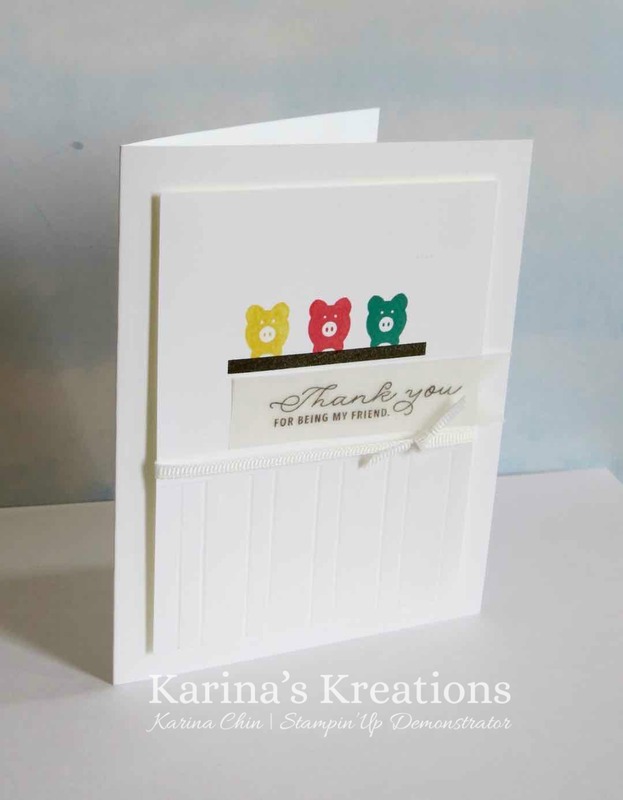 It's a fun card to make! This is a super cute card! I really like the bookcase builder stamp set and I wish more people used it! I love to see such cute samples of what you can make! Thanks! Thanks Natalie! I hope more people will try it too. I think it has lots of possibilities.